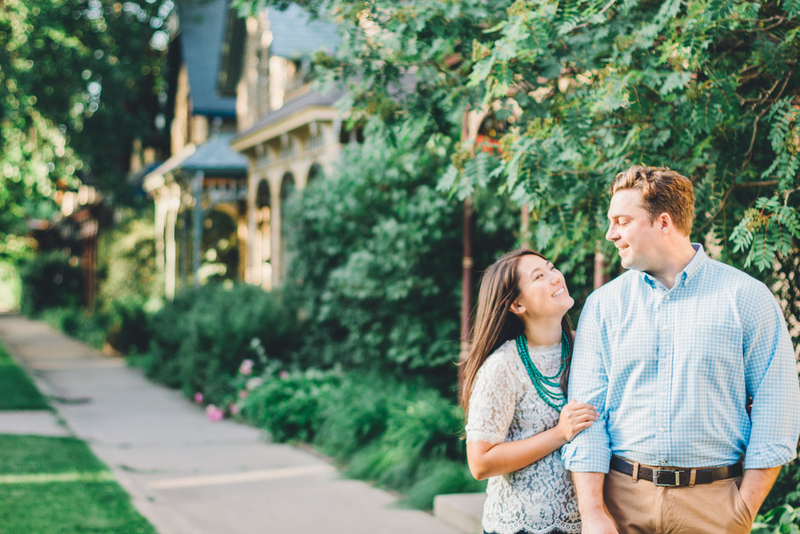 When Allison and I first chatted last winter, she told me about how her and her fiancé Kevin had just bought the cutest house in a hidden little corner of Minneapolis. 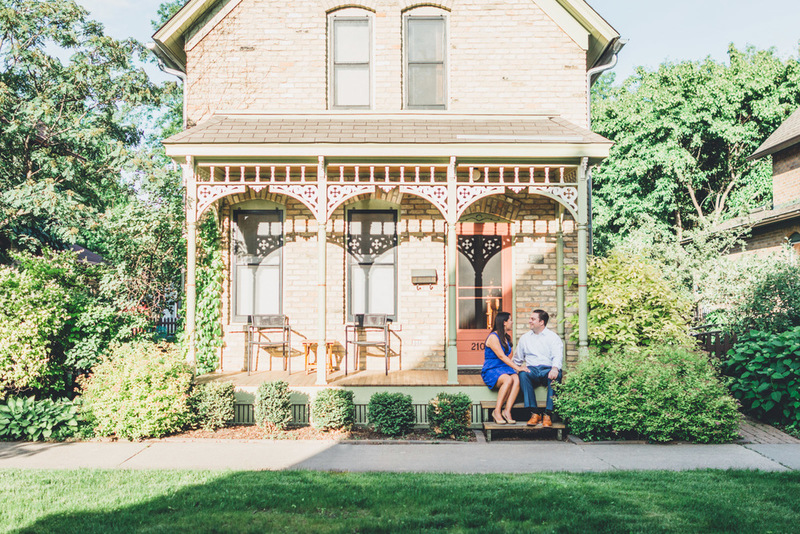 We talked about this part of their journey together, putting down roots in Minneapolis, and how perfect their historical house would be for their engagement session, and eventually, the first look on their wedding day! 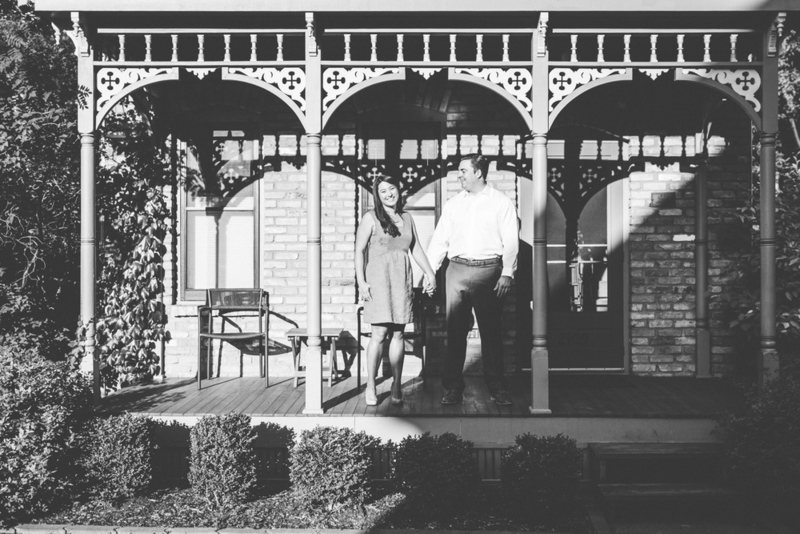 I'm completely obsessed, and I hope I didn't creep this sweet couple out too much with my can't-help-it gawking at their house. It's just gorgeous! 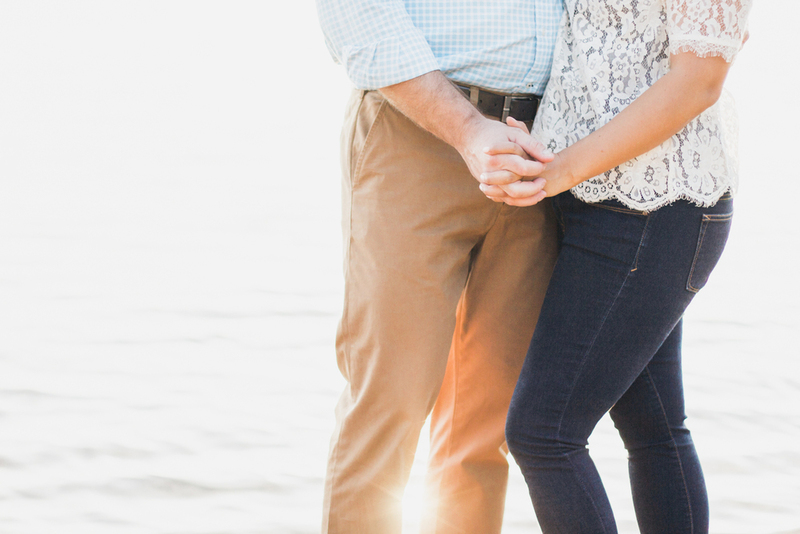 Next, we headed to Lake Nokomis, one of their favorite spots to hang out. 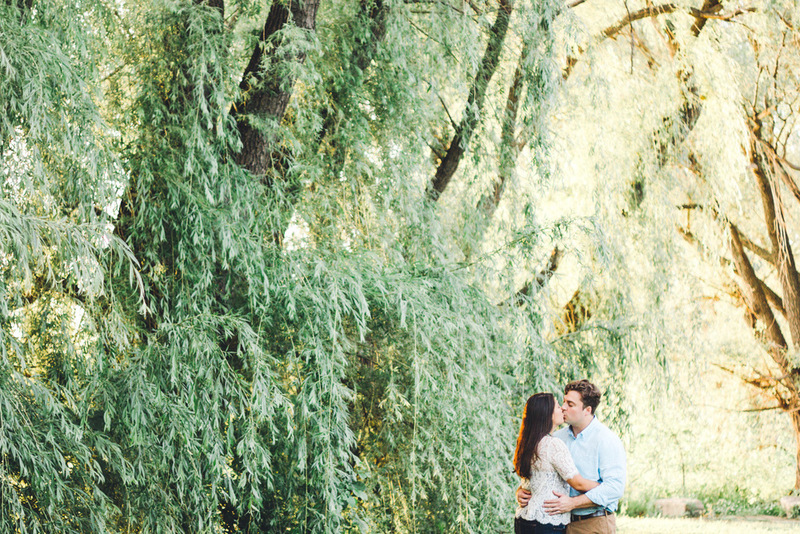 The sunlight was perfect, the beach was quiet, and of course, the willow trees were beautiful! 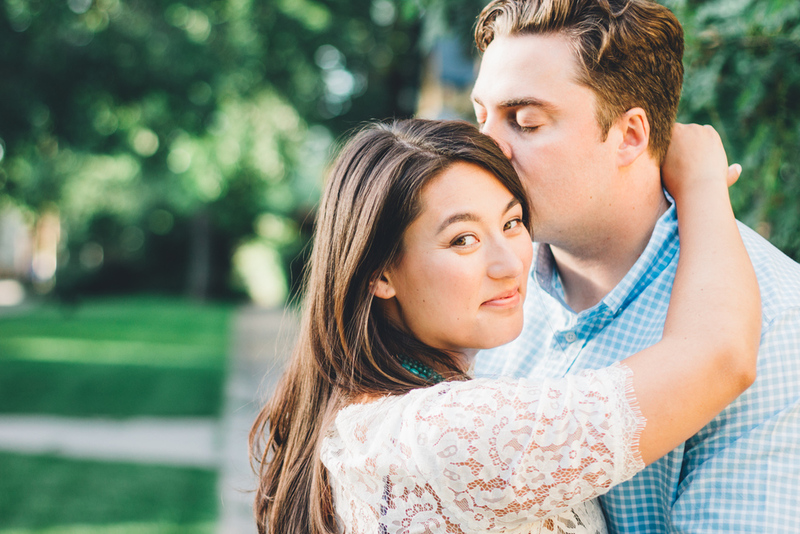 One more month till these two get married, and I cannot WAIT!